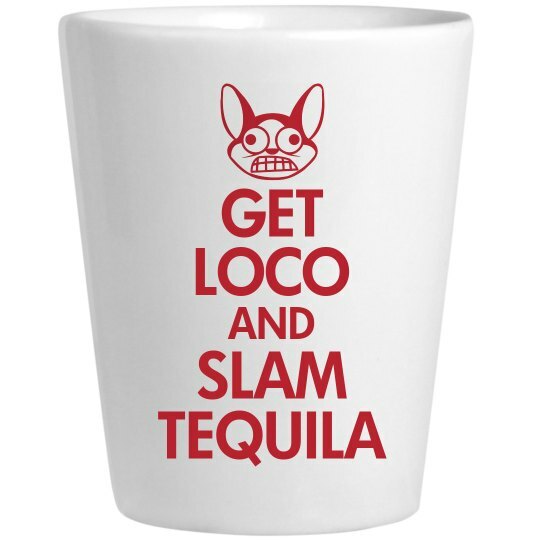 It's time to get a little loco and slam some tequila! This ceramic shot glass is perfect for the upcoming party times of the year! This is perfect for spring break and/or Cinco De Mayo!